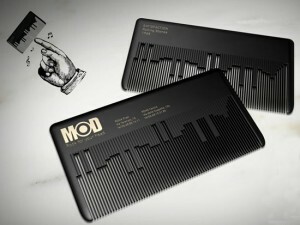 Run your finger across the teeth of this comb and it plays a song. This is same concept as a music box. It’s hundreds of years old but never applied this way. It could have been made thousands of years ago.